We all know that customer support is changing, and using Facebook Messenger as a marketing tool is a natural progression in the world of digital. When used correctly, Facebook Messenger is a tool that can be used to harness the full marketing potential of your business. While Live Chat has been regarded as a useful digital marketing tool for some time, Facebook Messenger Ads as their own entity are a relatively new concept. Their intention is simple: to create real, organic reach to potential customers. They allow advertisers to drive interaction and sales from users through conversation. I know what you’re thinking - this all sounds great. But how can you adapt it to work for your business? These are the easiest ways that you can tap into the full potential of Facebook Messenger’s marketing capabilities. The purpose of a Click To Messenger ad is simple: to build a subscriber list and attract new leads. They will appear in a feed and have the look and feel of a normal Facebook Ad, and can use features like video, images, slideshows and carousels. The main difference is the CTA button, which will take users to the Messenger box rather than a landing page. When creating ads in Ads Manager, you’ll find Click To Messenger as an option at the ad level. 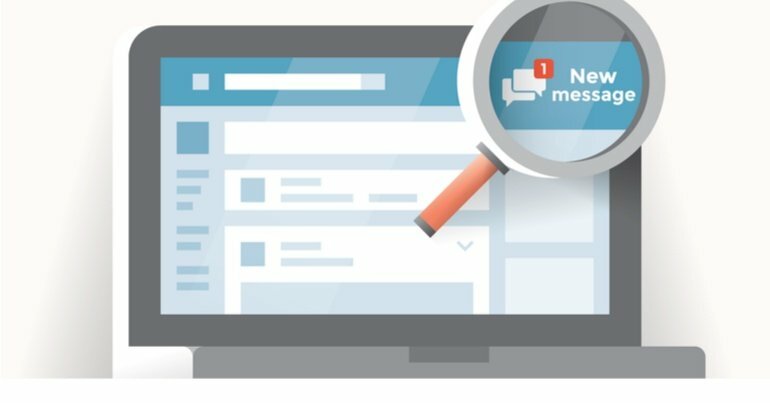 Click To Messenger is a great option for both retargeting and cold traffic, as it gives people direct access to contact your business in a organic way and allows you to answer questions that customers might be waiting for. Sponsored Messages are another great tool for retargeting. Basically, Sponsored Messages will hone in on anyone who has messaged you in the past and not subscribed. With Sponsored Messages, you can send a message to a customer any time you want, and it will appear in their inbox just as a message from one of their friends would. Sponsored Messages are available at the ad set level in Ad Manager - simply set your marketing objective as “Messages” and then choose “Sponsored Messages” from the drop down menu. Messenger Home Ads are probably the most recognisable of the Messenger ads. They are generally sandwiched between two conversations in the Messenger home screen, and appear in the same format as the ads a customer would see in their feed. To set this up, go to Ads Manager and select traffic in the “Create Ad” section, and then choose “Messenger Home” as your placement option. Reaching people faster is key in today’s marketing environment, and Facebook Messenger Ads allow you to speed up this process while simultaneously personalising customer interactions. Take advantage of Facebook Messenger ads to connect with your audience in a more meaningful and interactive way.